Are you looking for a new tractor here in Warragul? 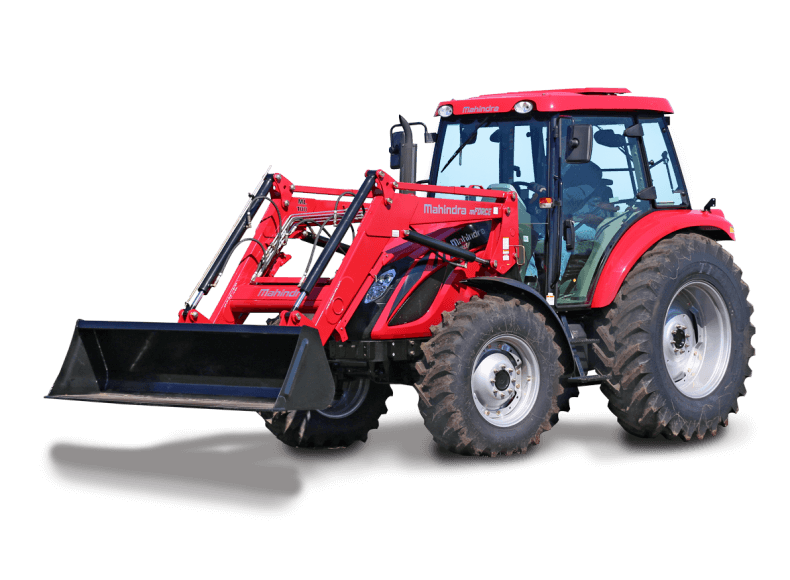 A good compact tractor for your farm can be hard to find. 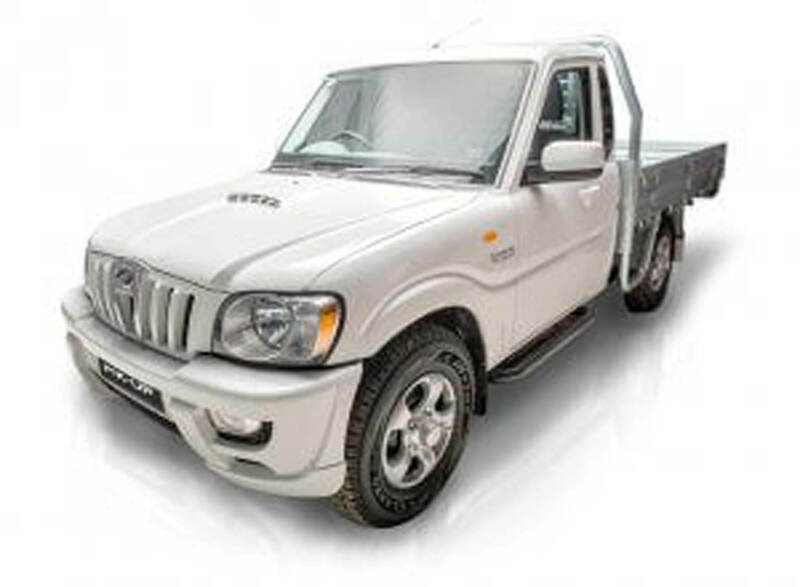 If you need something that can be universal around the farm, business and pleasure, look at the NGA Mahindra Warragul vehicle selection. 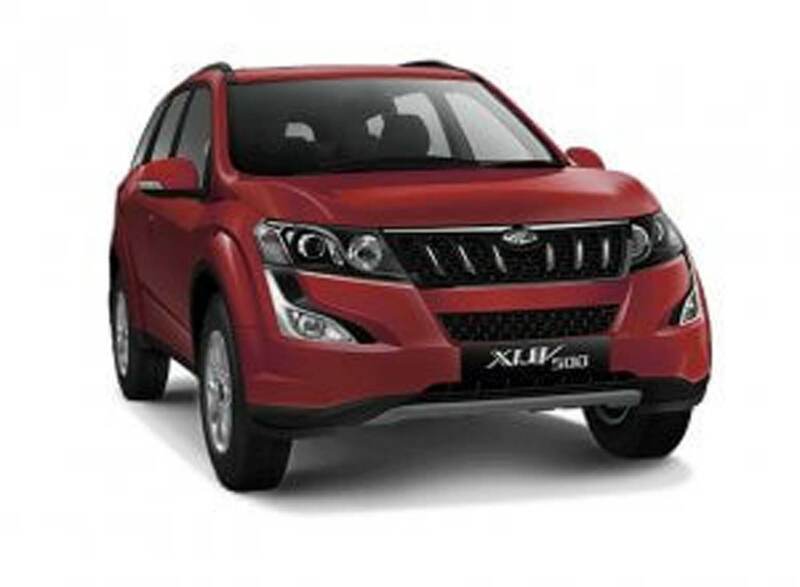 The XUV500 is a handsome 7-seater, great for families, retirees, and nomads. Whichever type of vehicle you need in Warragul, NGA will be able to help. We’ve been in business for more than 20 years, and our experience is at your service. Get in touch with us at our head office to discuss the possibilities and we’ll come to you.